One hundred years ago this spring the Titanic went down in the North Atlantic, taking the lives of over 1,500 people. Leaving Southampton on April 10, it set out on its maiden voyage celebrated as one of the most technologically advanced ships built to date. Sixteen watertight compartments and remotely activated doors, among other safety features, made it unsinkable, or so the engineers said. The speed with which the Titanic met its end shocked the world, and the event became an enduring symbol of technological hubris. 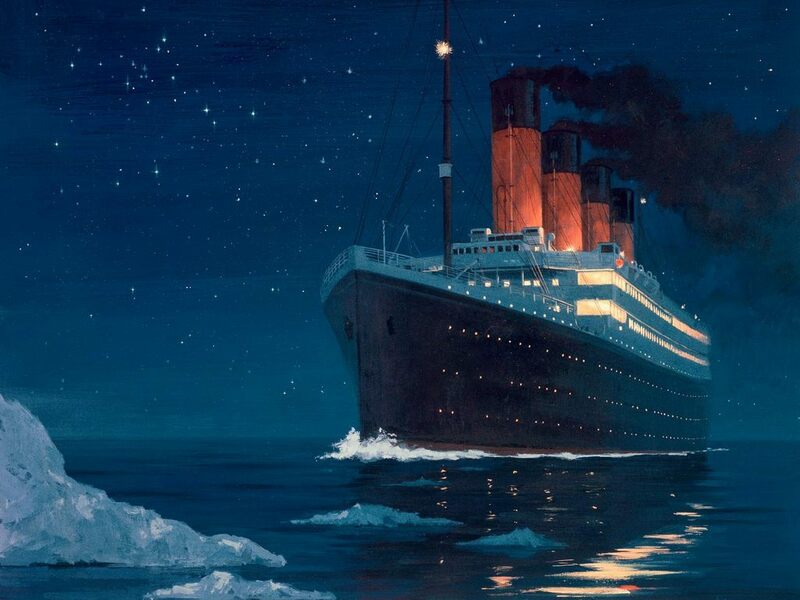 If nothing else, the story of the Titanic should warn us that climate change is more than a physical problem to be solved by technology. It is, in Malcolm Bull’s words, “an ethical problem that necessarily requires moral solutions.” The real question is not so much whether we have the ability to slow down the rate of global warming but whether we have the capacity to expand our moral imagination so that we can grasp the importance of doing so.